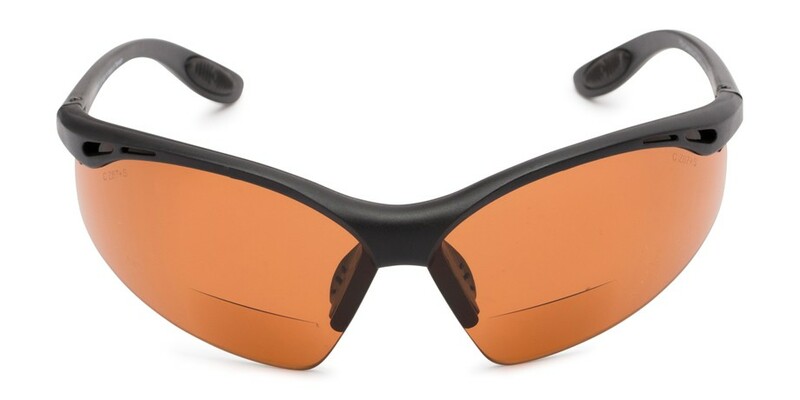 The Campbell Driving Bifocal Safety Reader combines amber coloring with a polycarbonate bifocal safety lens for the perfect driving safety reader. 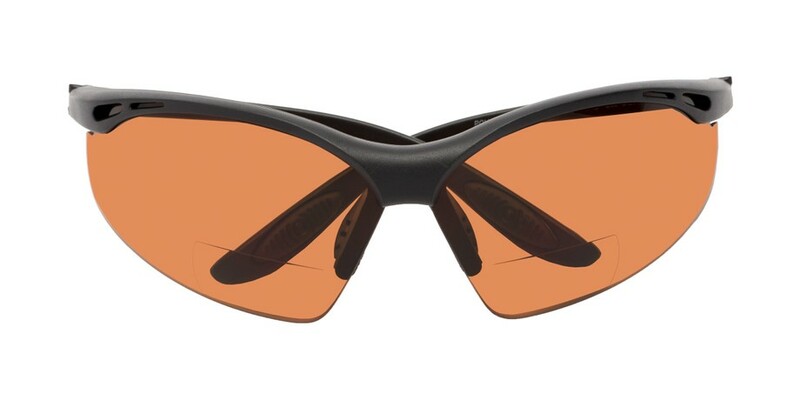 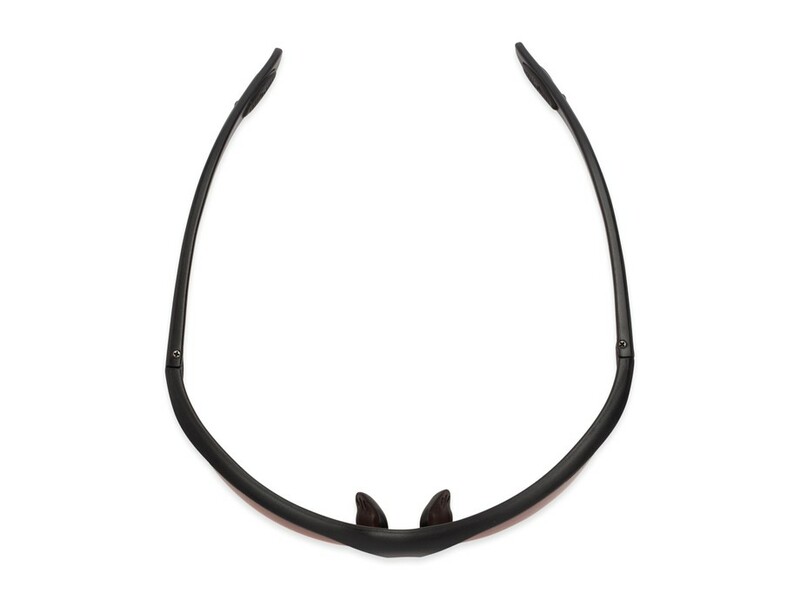 Each lens includes a small section of magnification on the interior side of the frame in the power of your choice. Compliant with ANSI safety standard Z87.2. 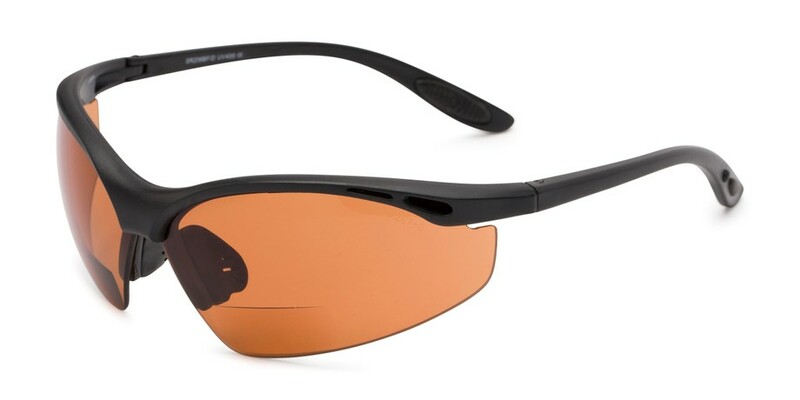 Looking for a safety bifocal with clear lenses? Try our Cooper Bifocal Safety Reader!